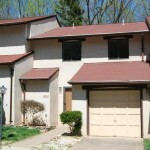 Searching for a new home? 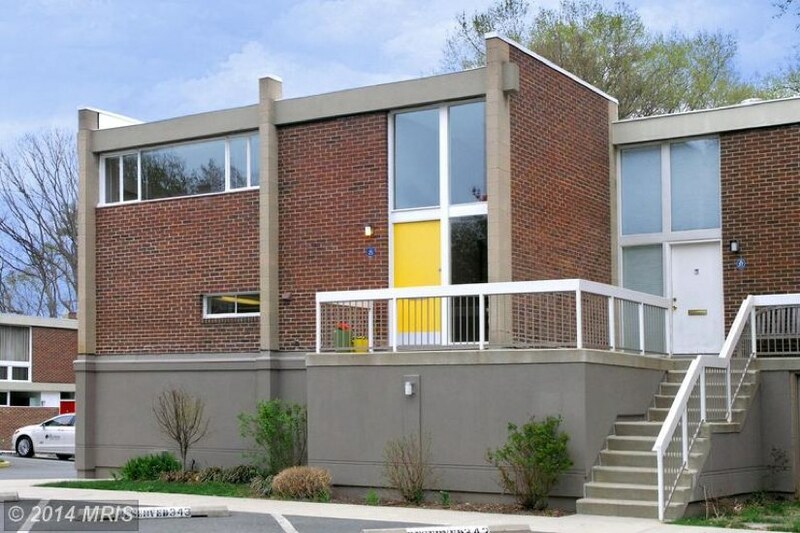 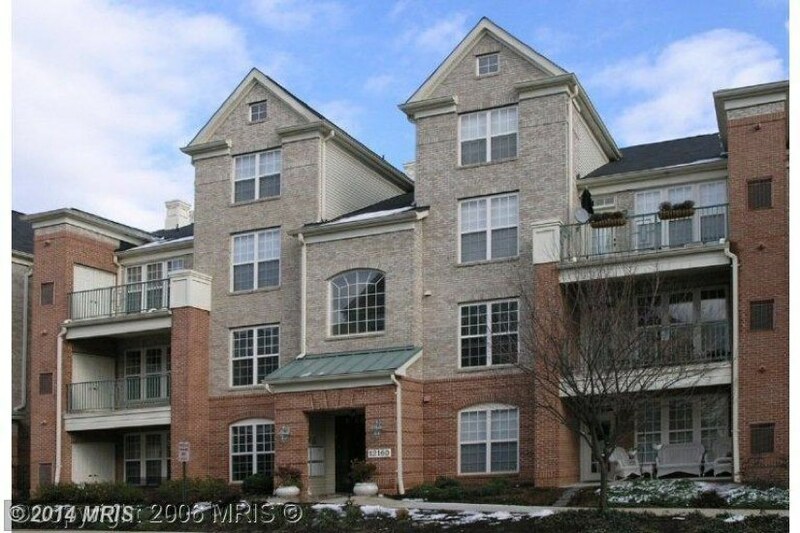 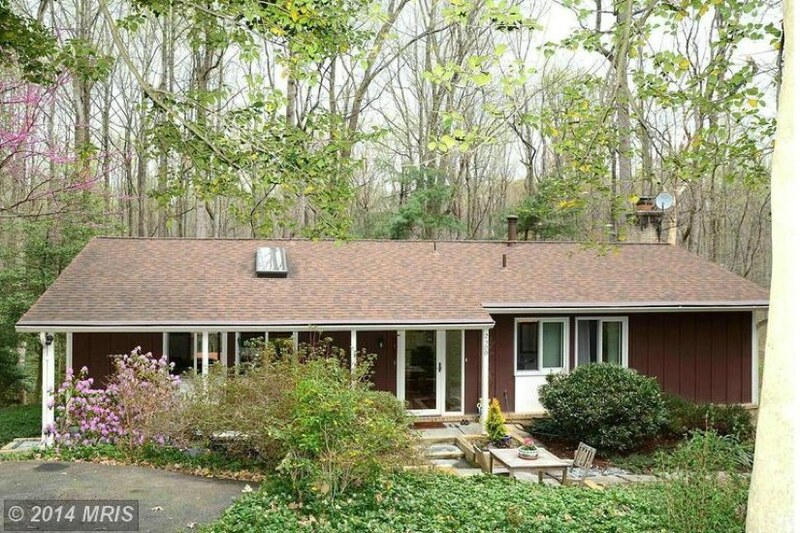 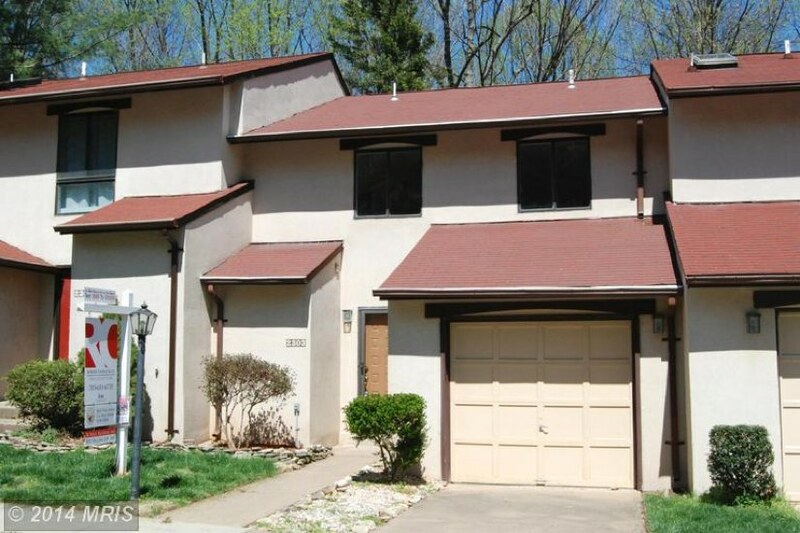 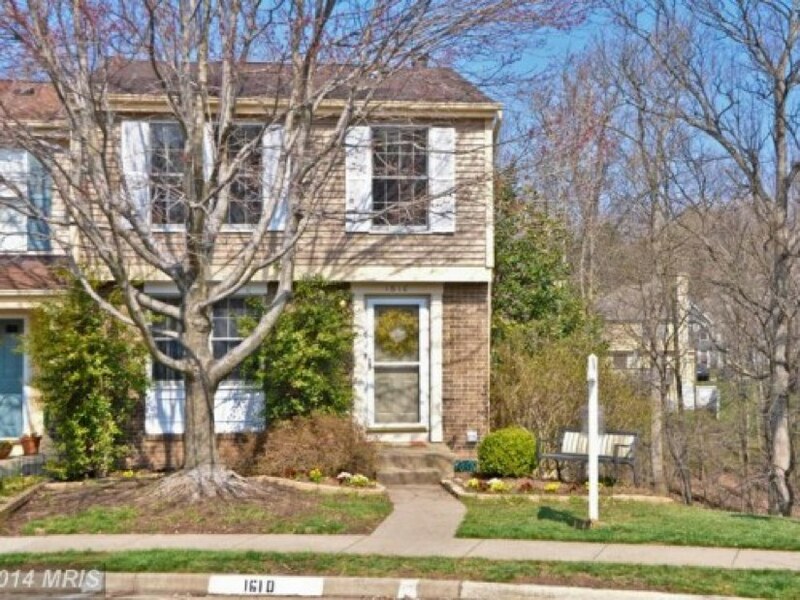 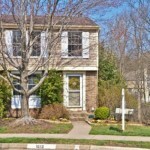 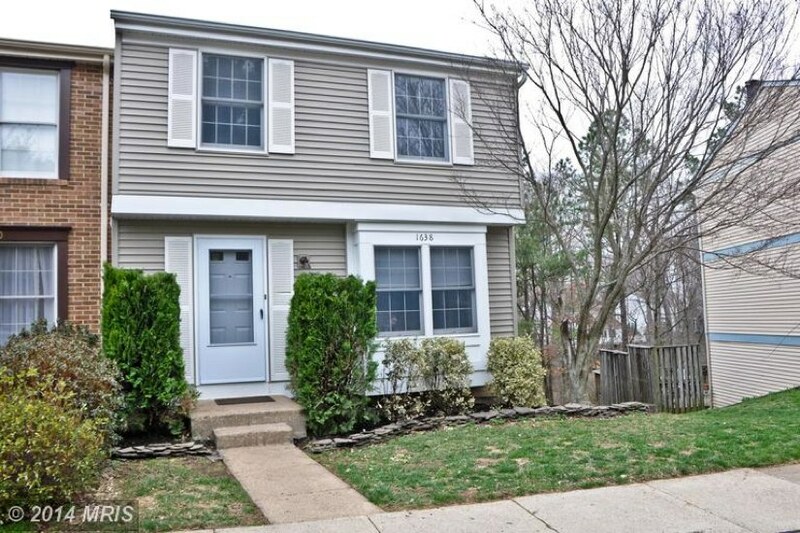 Start with these Open Houses this weekend in Reston. 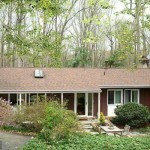 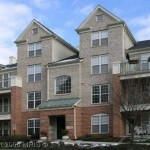 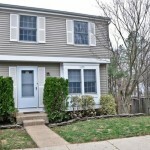 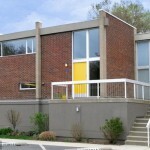 Open Saturday, 1 to 4 p.m.
For complete Real Estate information, visit Reston Now’s Real Estate Section.